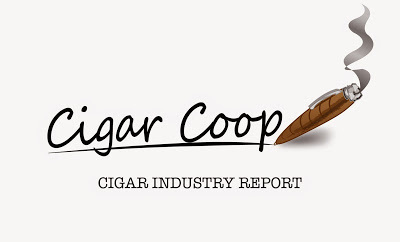 ALPHA CIGAR COMPANY IS OUR SPONSOR FOR THE CIGAR INDUSTRY REPORT. 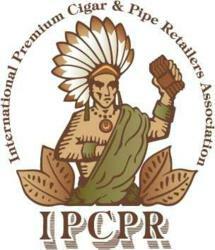 We are in the final stages of our IPCPR post-show coverage. Be sure to follow our 2017 IPCPR Digest for our full coverage. 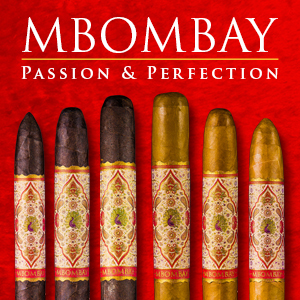 Gurkha: The company unveiled the Gurkha Aged Cabinet Selection. 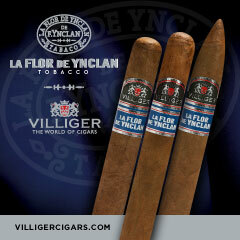 GTO Dominican Cigars: The company has released the GTO Anesthésia. Quesada: The company has teamed up with The Cigar Shop, a retailer based in North and South Carolina, to produce the Quesada Oktoberfest Bayern. The retailer will be the exclusive home of the Bayern. Pacific Cigar Company: Founder Sir David Tang has passed away. Tabacalera USA: Tabacalera USA, along with its parent company ITG, have donated to Texas Recovery. House of Representatives: H.R. 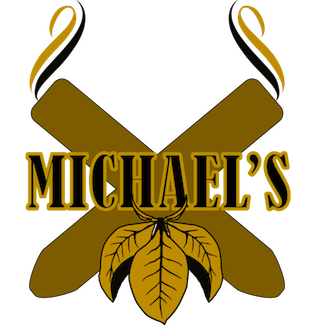 564 is a proposed piece of legislation that calls for an exemption from FDA Regulation for premium handmade cigars. This week no new co-sponsors were added. The total number of sponsors is now 123. U.S. Senate: S.294 is the Senate companion bill to H.R. 564.This week no new co-sponsors were added. The total number of sponsors remains at 16. House Bill 1136: H.R. 1136 is the legislation to change the Grandfather Date for Deeming Tobacco products subject to FDA Regulation from February 15, 2017, to 21 days after enactment of the regulations. This week no new co-sponsors were added. The total number of sponsors remains at 86. 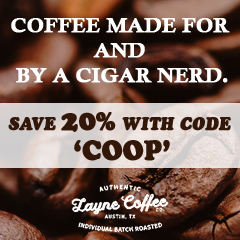 Reminder, we have partnered with Layne Coffee to offer two unique coffee blends. We have the details here. You can also order your coffee here. 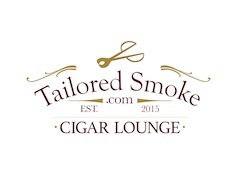 This week, we welcomed Tom Lazuka of Asylum Cigars on Episode 20 . In our Debonaire Ideal segment, we discussed the discuss Michigan sports with Tom. In our regular Deliberation Segment, we debate certain vitola sizes. 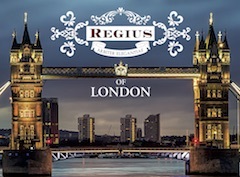 For Special Edition #11, we did a remote from “The Cigar Shop” where we welcomed Terence Reilly of Quesada Cigars. 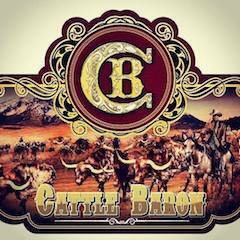 We discussed The Cigar Shop’s exclusive Quesada cigar, the Oktoberfest Bayern. Plus we talked all things Quesada. Our shows are available on YouTube, Podbean, iTunes, Tune In Radio, and Google Play. 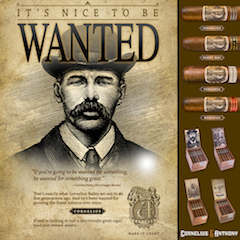 September 9th, 2011: We previewed the Padron Family Reserve 85th Maduro. 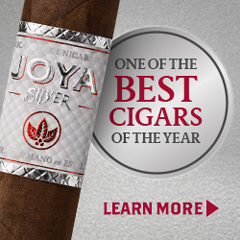 September 9th, 2012: We did an Assessment Update on the Tatuaje Avion 11. September 9th, 2013: We did a pre-release assessment of the L’Atelier Extension de la Racine ER13. September 9th, 2014: We assessed the Joel Sherman 75th Celebration by Nat Sherman, a cigar that went on to become the 2014 Cigar of the Year on Cigar Coop. 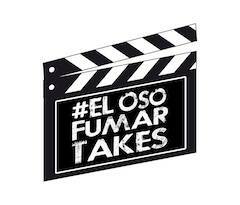 September 9th, 2015: We assessed the Por Larrañaga TAA En Cedro by Altadis USA. September 9th, 2016: We assessed the Tatuaje Skinny Hyde. September 9th, 2016: We reported on the Flores y Rodriguez Connecticut Valley Reserve Azul, launch by PDR Cigars at the 2016 IPCPR. September 9th, 2016: We reported on the La Palina El Año 1896 Oscuro, a launch from the 2016 IPCPR. September 9th, 2016: We reported on the Rocky Patel Edge Connecticut Howitzer, a launch from the 2016 IPCPR. September 9th, 2016: We reported on the question whether Cigar Donations to Charities and Troops would be allowed. 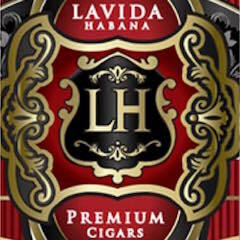 September 9th, 2016: We reported a feature story Spotlight on LH Premium Cigars.